Our attorneys at Kirkland, McGhee & Gann have over 60 years of combined experience. We are located in Pensacola, Florida, and we represent clients throughout Florida and Alabama in cases involving insurance defense, personal injury, and civil litigation. 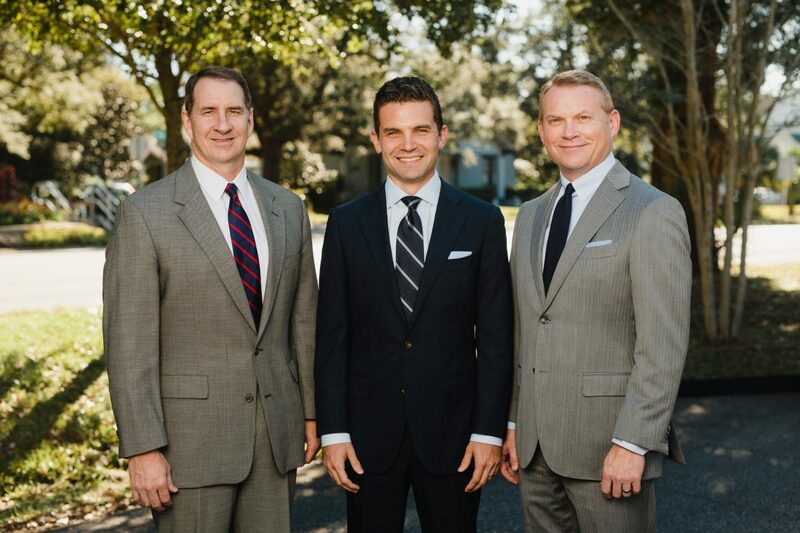 Our lawyers - Brian Kirkland, James McGhee, and Jared Gann - provide individual attention to the needs of their clients. At Kirkland McGhee & Gann PA, our clients are our biggest priority. We give personal attention to each client, and we return all of our calls promptly. With a broad range of experience, our law firm has a great balance of professional representation and personal attention.